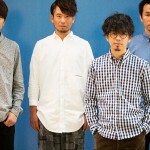 ASIAN KUNG-FU GENERATION will launch their Latin America tour in July. 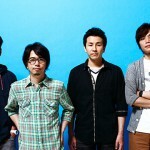 This will be the band’s first concert in Latin America in two years. 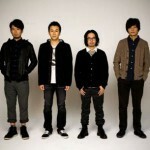 They will play five shows in three countries, including Brazil, Peru, and Mexico. 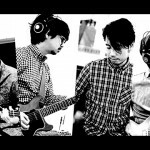 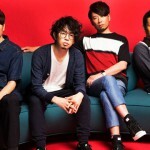 ASIAN KUNG-FU GENERATION / Sending J-ROCK Out to Asia! 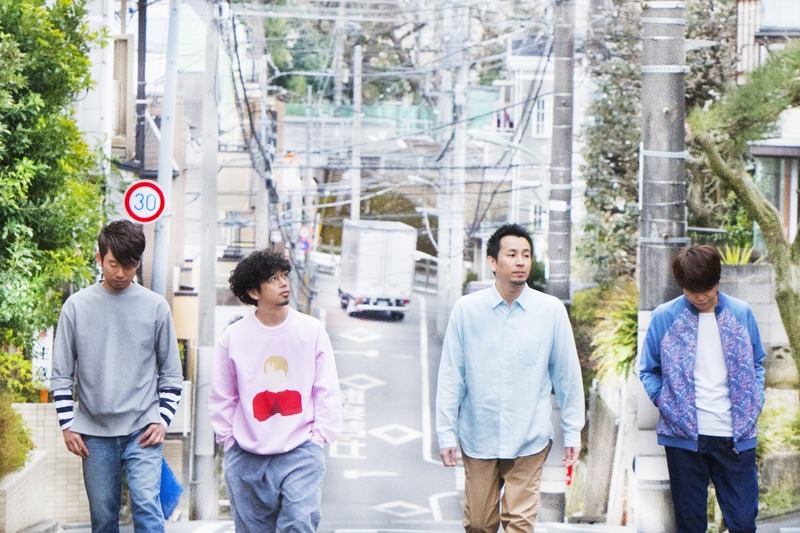 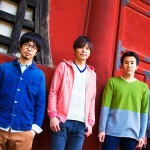 ASIAN KUNG-FU GENERATION will launch their Europe tour in England, France and Germany.